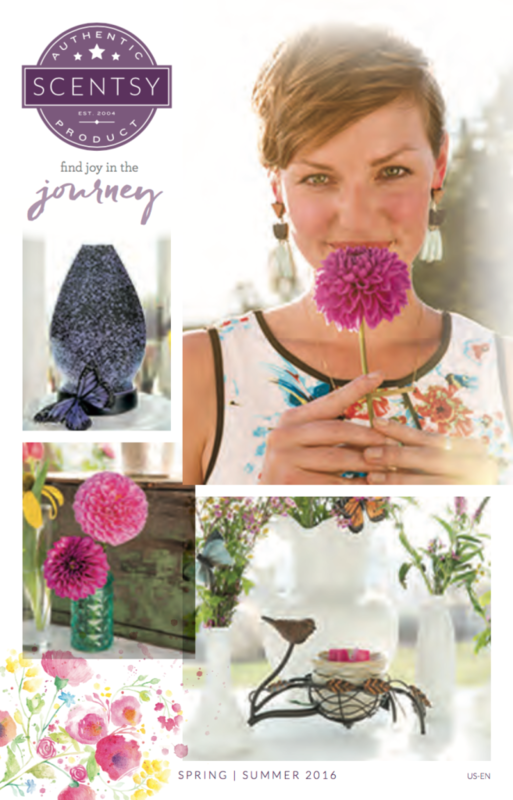 Our new Scentsy Spring Summer 2016 Catalog just rolled out and will be available to shop from March 1, 2016! It’s the best yet, full of new Scentsy products. 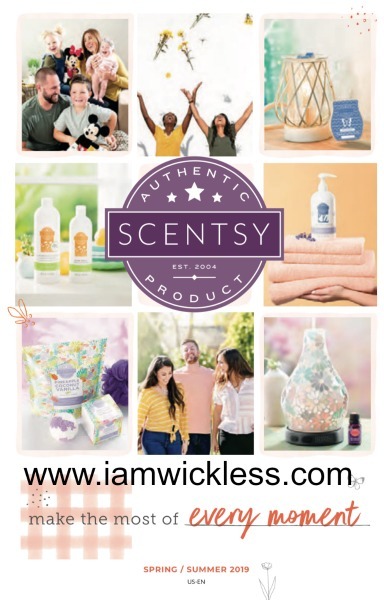 I’m so excited to share with you new Scentsy Warmers, Scentsy Diffusers, Essential Oils, Scentsy Bars and all the new Scentsy springtime favorites. Spring and summer never smelled this amazing, or looked this beautiful! Are you looking for new Scentsy bar refills for Spring Summer 2016? Scentsy has a great lineup of fresh, fun, fruity fragrances. We have lots of returning Scentsy bars, as well as the new fragrance bar refills. Create your own new scent bar recipe combination with over 80 Scentsy Bar fragrances to warm in your Scentsy warmers. Our wax bars are scored to make it easy for you to create your favorite unique blend. Break off a section of one scent bar, add it to your Scentsy warmer. Then break off a second section of another Scentsy bar and combine it with the first -then enjoy as the room fills with your favorite blend of fragrance. 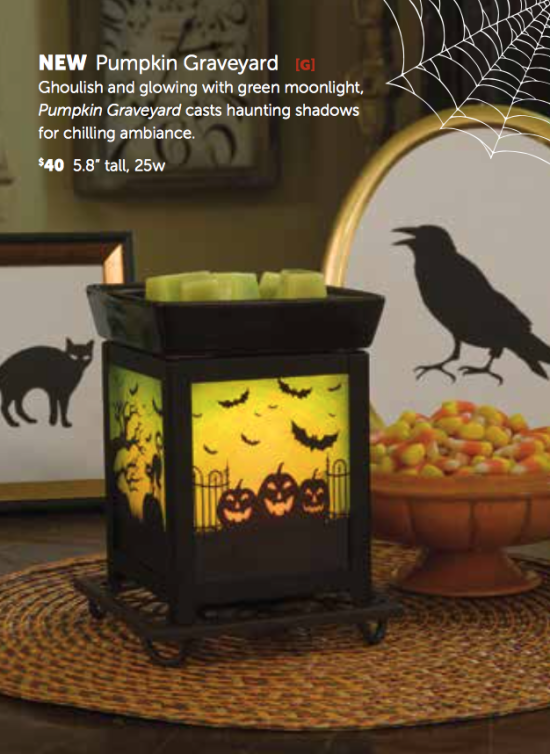 Our new Scentsy Fall 2015 Halloween Catalog features new Halloween Scentsy Warmers, soft, squishy, Scentsy buddies, and fun products to celebrate the new 2015 fall season. Click here to view our current Scentsy products! My new favorites from the Scentsy Fall 2015 Halloween Catalog are the Pumpkin Graveyard and House on Haunted Hill warmers, and our soft, squishy, Vlad the Bat Scentsy Buddy. All Harvest Collection Warmers and Buddies from our Scentsy Fall 2015 Halloween Catalog are available while supplies last. Click here to view our current Scentsy Products.Warmer Stands sold separately.